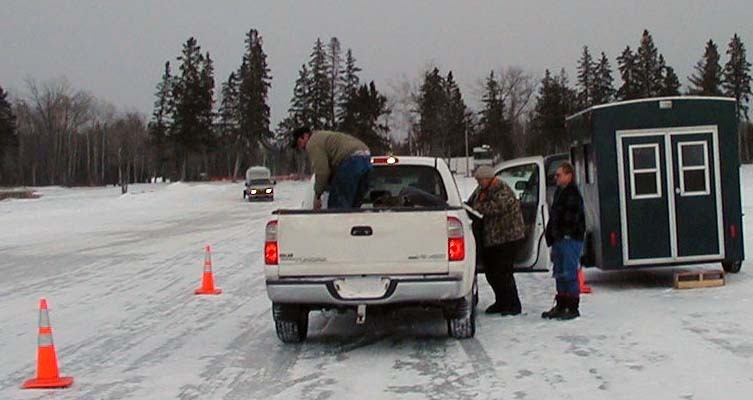 Bemidji fisheries staff conduct a winter creel survey on Upper Red Lake. Information obtained from a creel survey is used to estimate fishing pressure, total harvest and the size composition of the harvest. Harvest information complements the fish population data needed to properly manage fisheries. Anglers who fish in Beltrami, Clearwater, northern Cass, and northern Hubbard county area benefit from the management, habitat and oversight work of the Minnesota Department of Natural Resources' Bemidji area fisheries staff. Area Fisheries Supervisor Gary Barnard and a staff of five full-time and two part-time employees manage 113 fishing lakes and 220 miles of rivers and streams, including popular fishing destinations such as the Upper Red Lake, Cass Lake, Lake Bemidji and Itasca State Park Lakes. Conducting surveys annually on two of Minnesota's 10 largest natural walleye lakes – Upper Red and Cass. Completing annual year-round creel surveys on Upper Red Lake. This vital information is used to set harvest regulations for this important and popular fishery. Conducting fish population assessments on 12-18 lakes and specialized sampling on another 15-20 lakes annually for assessing specific management activities or evaluation of experimental fishing regulations. Managing stream trout populations (rainbow, brown and brook trout) in four lakes and four streams, including providing disability access on the Clearwater River. 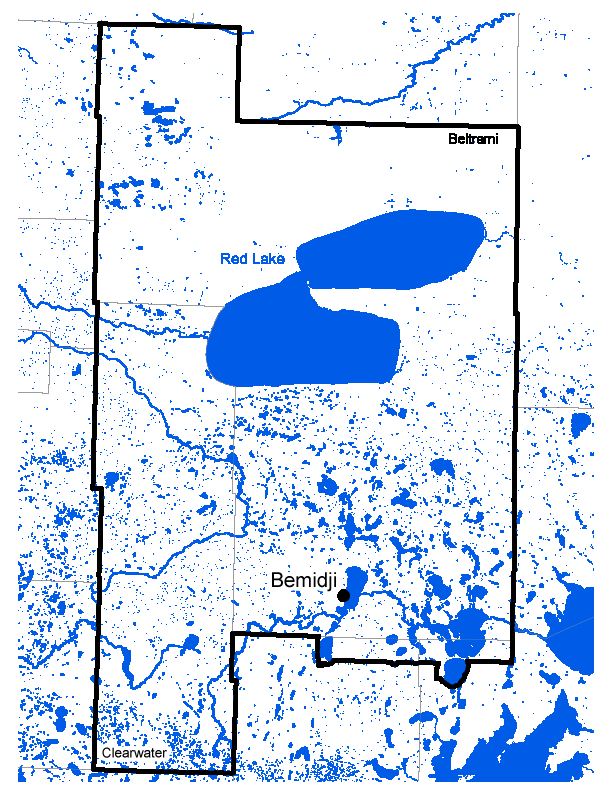 Sustaining one of Minnesota's premier native muskellunge fisheries in the Cass Lake Chain; restoration and enhancement of native muskellunge fisheries on Bemidji and Big lakes; muskellunge spawn-taking for statewide production; and rearing pond operation for muskellunge fingerling production. Operating a walleye spawn-taking operation, a seasonal walleye hatchery and 20-30 walleye fingerling production ponds.